Group Classes and Workshops — Starr Health Co.
Paddle out... sign up for a group class! This is a free, virtual workshop running June 11th-June 15th. Mindfulness is... "Paying attention, in a particular way; on purpose, in the present moment, and nonjudgmentally" (from John Kabat Zinn's book, Full Catastrophe Living). Each day, for five days, you will receive a unique exercise that will help you develop mindfulness in a specific way. Through this challenge you will develop a heightened "emotional state of interest".. i.e. how do we stay alert to differences in our day-to-day life even if the routine is the same - not only giving us more of that childlike sense of wonder, but also allowing us to tune into our super powers of intuition. You don't need to be available this exact week necessarily, as once you have the content you can go through the five-day program at your own pace. "Mindfulness helped me to not go on autopilot throughout the class & focus on my own personal intention." "Mindfulness allowed me to reduce my stress when sitting in traffic." "Mindfulness was tough to practice because when I am under a time crunch I’m still quite tense. Mindfulness helped me relax a bit." This 6-week series is for young professional women or students seeking an opportunity to reduce their stress levels through moving, talking and listening. We will support each other in a group coaching environment to process our challenges and stressors together. This group is led by life coach and yoga instructor, Julia Starr. Each week will be comprised of 1 hour of facilitated group coaching and 30 minutes of yoga movement. 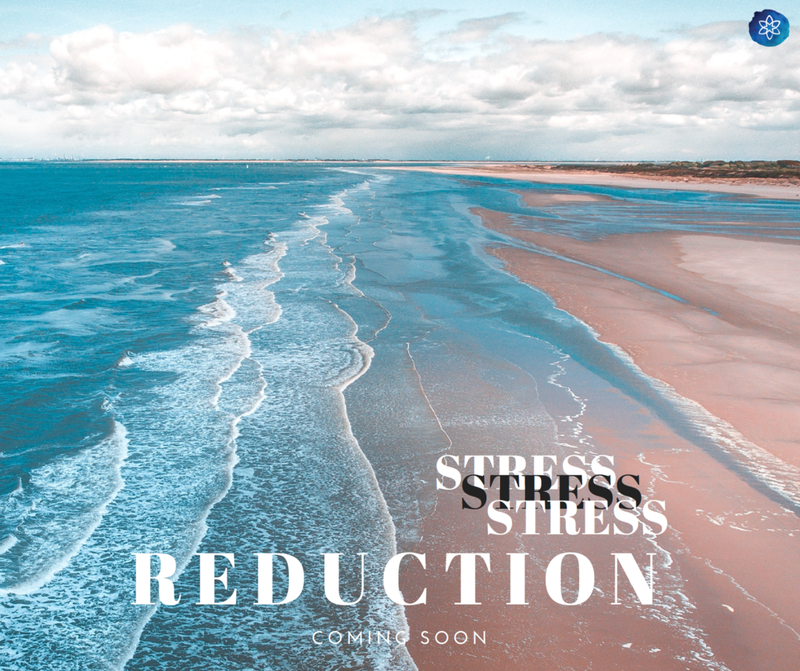 You can expect to feel lower levels of stress and be better equipped to manage stressful situations at the end of this class (and likely even after the first session). This is a workshop co-created with my partner Nicholas of Wyld Joy and is part of a larger "Ritual Love" series for couples in the Twin Cities area. Creating a shared vision between you and your partner sets your relationship on the path for bigger love and growth. A shared vision incorporates both your and your partner's goals, vision and desires for the future. Together, you create the vision that you seek to bring into the world, and also identify what you need to do to support each other and this vision. Join us for a workshop in which we will dive deeper into the what's and the how's of creating a shared vision. You will leave this evening with a working vision that will guide you and your partner's next steps in flourishing within the relationship. Feel free to reach out for more information about scheduled and upcoming workshops! You're in for something good!